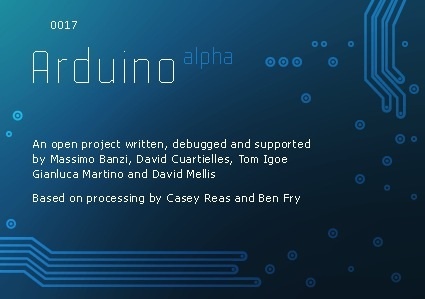 Arduino 017 is now available « Adafruit Industries – Makers, hackers, artists, designers and engineers! b00m Arduino 017 is now available! Downloaded it. It shows some strange bugs in Windows 7. The tab bar acts strange. I have 4 or 5 sets of buttons under the menu bar. Hmmm. Same issue on Vista x64. Strange graphics issues.